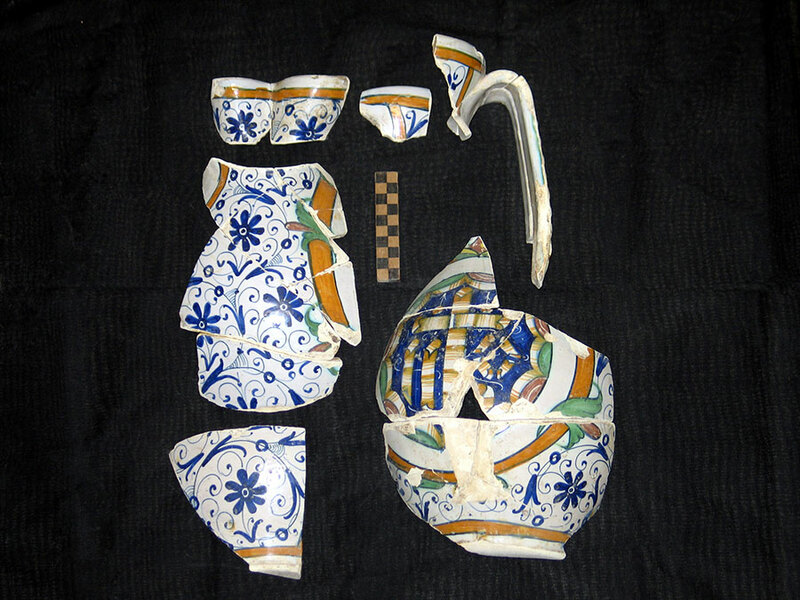 The Italian peninsula, and Tuscany particularly, was one of the first regions of western world to adopt the technological innovations developed by the Islamic and oriental world in pottery production. 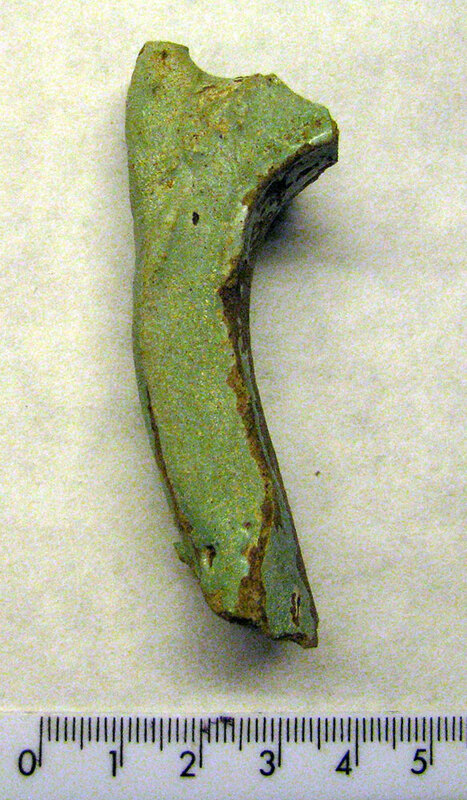 In the second decennium of the 13th century, Pisa began the production of glazed pottery, the Maiolica Arcaica, which shows a matt cover made by tin glaze with drawings realized in green and brown colors. Many others production centers arose in the region in the second half of 13th century, like Florence, Siena and others, each one characterized by particular shapes and patterns. The new production towns made a real revolution in manufacture of ceramics, to the point that from such innovative surge derived the growth and development of Renaissance Italian pottery. From the 15th to 17th centuries Pisa and other neighboring towns specialized in engobedware and sgraffitoware, while Florence, especially at Montelupo Fiorentino, in the Renaissance maiolica. These Tuscan pottery productions soon become available beyond the Arno river valley and through the Leghorn harbor were traded in the entire Mediterranean and beyond, into the Atlantic marketplace. 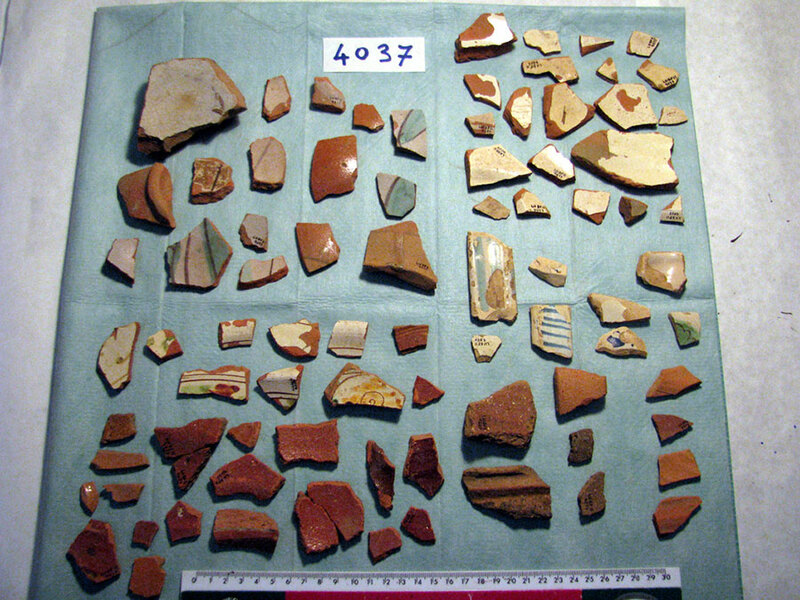 The finds of Badia Pozzeveri (LU), stratigraphically dated to the 11th through 19th century, provide a unique opportunity to deepen the study of all classes of Italian pottery. The archaeological site is located along the Via Francigena, in the territory comprised between Lucca, Pisa, and Florence, and was an important crossroads for men and trade. Such a favorable geographic location is at the basis of the richness of different pottery finds at this site. 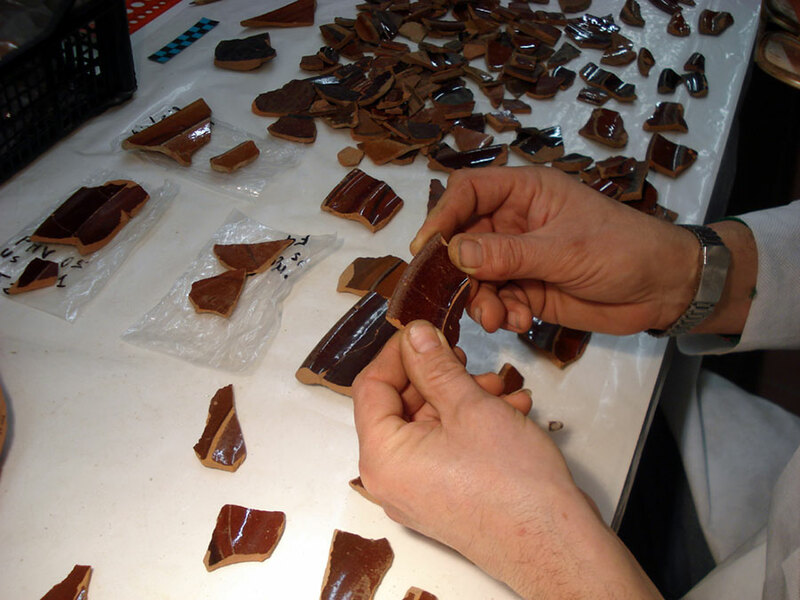 The Italian Ceramics Short Course involves the preservative restoration, filing, quantification, drawing, and the study of ceramic finds from Badia Pozzeveri under the guidance of a researcher specialized in the field. The short course will also include lectures on ceramic technology and the history of different types of pottery produced in Italy since the end of the Roman Empire at to the dawn of the Contemporary Age, with particular focus on Renaissance and maiolica types which acquired international relief due to their spread by trade throughout the Western world. Finally theoretical seminars will be made on the ceramics as functional, chronological, social status, and trade indicator. Theoretical lines so mapping will be applied directly to the interpretation of excavation contexts emerged from the Badia Pozzeveri stratification. Students can be housed in the apartments and students’ rooms located in Pisa at subsidized prices or can look for accommodation independently. The apartments and rooms conventioned with the University are fully equipped with beds, restrooms, and showers. Students are responsible for bringing their own sheets/sleeping bags, towels, and toiletries. Participants in the Summer School will be provided with a refectory card to access the students’refectory for lunch and dinner. A full meal at the students’ canteen of the University of Pisa costs 4 €. Otherwise, students can prepare themselves their meals in the kitchen of the apartment. The cost includes the course’s activities (lectures, laboratory activitiess and staff costs) and refectory card (a complete meal at the student’s canteen of the University of Pisa costs 4 €). The University offers conventions for housing in apartments and students’ rooms at subsidized prices. International travel to Italy is not included in these fees and is the students’ sole responsibility. There are no application fees. However, tuition must be paid in full within 2 weeks of admission. In case of student withdrawal, all support fees minus a non-refundable deposit of $200 will be refunded until March 31, 2014. After March 31, 2014, fees will not be refunded.